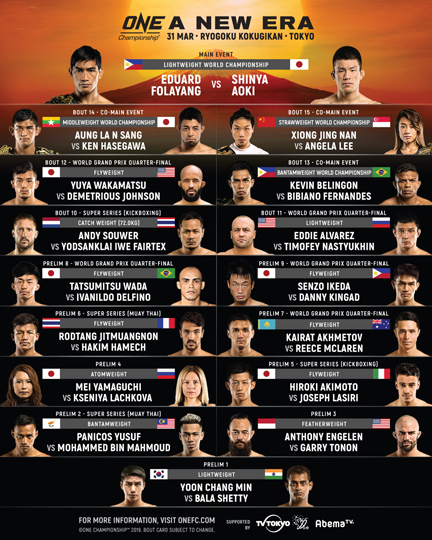 Tokyo--The largest global sports media property in Asian history, ONE Championship™, has just announced that Andrew Leone of the United States has withdrawn from his ONE Flyweight World Grand Prix quarter-final bout against Danny “The King” Kingad of the Philippines at ONE: A NEW ERA. 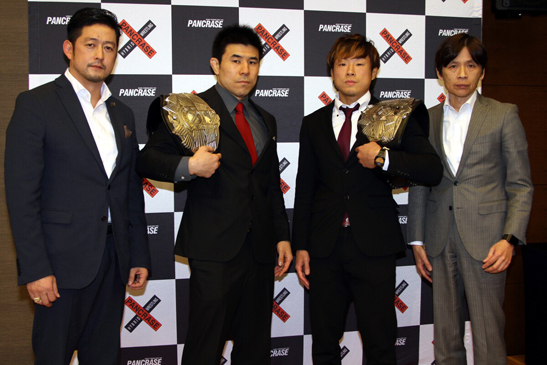 Tokyo – The largest global sports media property in Asian history, ONE Championship, has just announced that it will be an exclusive partner of Japanese martial arts organization Pancrase. Geje "Gravity" Eustaquio exhumed confidence on his Team Lakay stablemate Danny "The King" Kingad in the upcoming ONE Flyweight World Grand Prix. Not even the presence of longtime pound for pound king Demetrious "Mighty Mouse" Johnson in the tournament could change the mind of Eustaquio, as he banks on Kingad's youth and vigor. 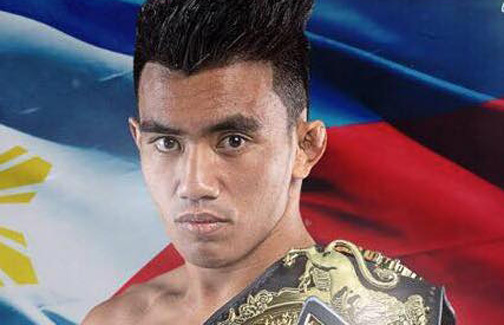 Former ONE Strawweight World Champion Joshua “The Passion” Pacio believes that having the hometown advantage will play a huge factor when he tries to reclaim his World Title next month. Pacio is scheduled to challenge ONE Strawweight World Champion Yasuke “Tobizaru” Saruta of Japan in the co-main event of ONE: ROOTS OF HONOR at the Mall of Asia Arena on 12 April. Dubbed “ONE: Reign of Valor” and happening at the Thuwunna Indoor Stadium in Yangon, the event will feature strawweight Rene “D’Challenger” Catalan (5-2) and women’s atomweight Jomary Torres (4-2) as they try to book key wins. 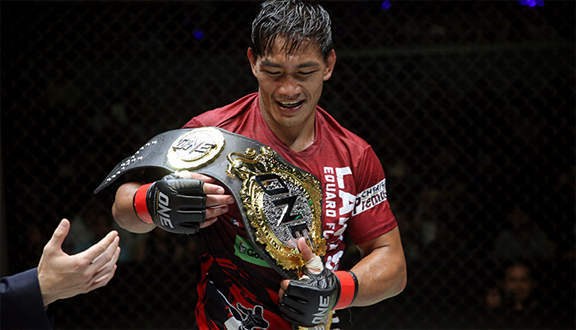 Eduard “Landslide” Folayang will defend his ONE Lightweight World Title against Shinya “Tobikan Judan” Aoki at ONE: A NEW ERA on 31 March. The largest global sports media property in Asian history, ONE Championship™ (ONE), recently held an exclusive media day for Baguio City’s famed Team Lakay at the Gloria Maris at Gateway Mall. 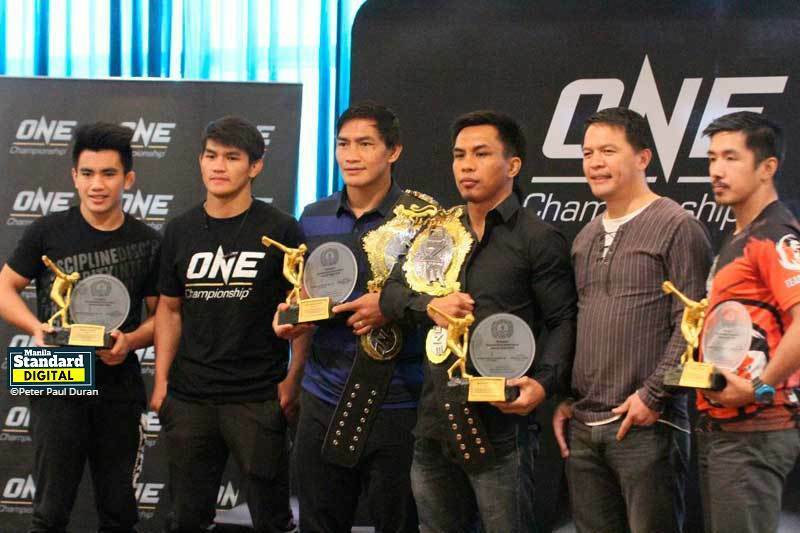 It was attended by ONE Lightweight World Champion Eduard “Landslide” Folayang, ONE Bantamweight World Champion Kevin “The Silencer” Belingon, former ONE Flyweight World Champion Geje “Gravity” Eustaquio, former ONE Strawweight World Champion Joshua “The Passion” Pacio and former ONE World Title contender Danny “The King” Kingad. ONE Championship will once again make its return to Yangon, Myanmar on Friday, 8 March for ONE: REIGN OF VALOR at the iconic Thuwunna Indoor Stadium. 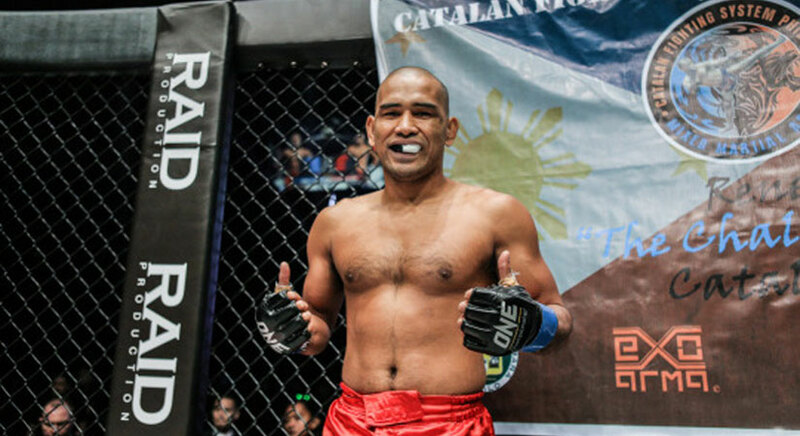 While all of the Filipino champions are scheduled in ONE: A NEW ERA, there are still plenty of reasons for local martial arts from the Philippines to tune-in and enjoy another loaded match card.